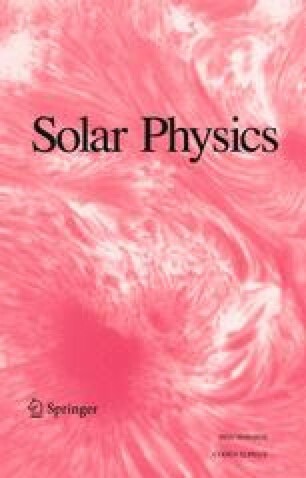 Several different mathematical methods are described which use the observed line-of-sight component of the photospheric magnetic field to determine the magnetic field of the solar corona in the current-free (or potential-field) approximation. Discussed are (1) a monopole method, (2) a Legendre polynomial expansion assuming knowledge of the radial photospheric magnetic field, (3) a Legendre polynomial expansion obtained from the line-of-sight photospheric field by a least-meansquare technique, (4) solar wind simulation by zero-potential surfaces in the corona, (5) corrections for the missing flux due to magnetograph saturation. We conclude (1) that the field obtained from the monopole method is not consistent with the given magnetic data because of non-local effects produced by monopoles on a curved surface, (2) that the field given by a Legendre polynomial (which is fitted to the measured line-of-sight magnetic field) is a rigorous and self-consistent solution with respect to the available data, (3) that it is necessary to correct for the saturation of the magnetograph (at about 80 G) because fields exceeding 80 G provide significant flux to the coronal field, and (4) that a zero-potential surface at 2.5 solar radii can simulate the effect of the solar wind on the coronal magnetic field. 1.High Altitude Observatory of the National Center for Atmospheric ResearchBoulderU.S.A.